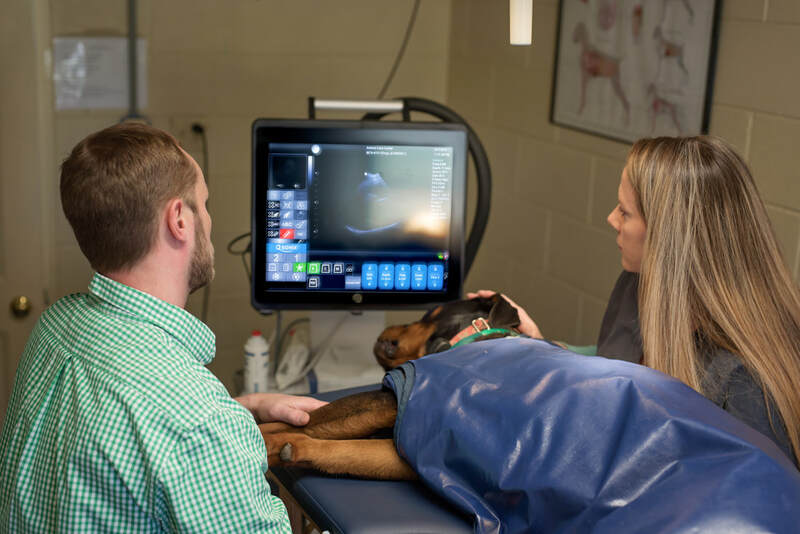 Ultrasound-Animal Care Center is equipped with a sophisticated ultrasound unit. This allows us to view intra-abdominal structures in a very non-invasive manner. We also perform Echocardiograms (heart ultrasounds). We have specialists on stand-by to read ultrasound images when needed.